Miami HEAT NBA Champions: Awesome Quotes From Post-Game Interviews - Dr. Jamie Long, Psy.D. 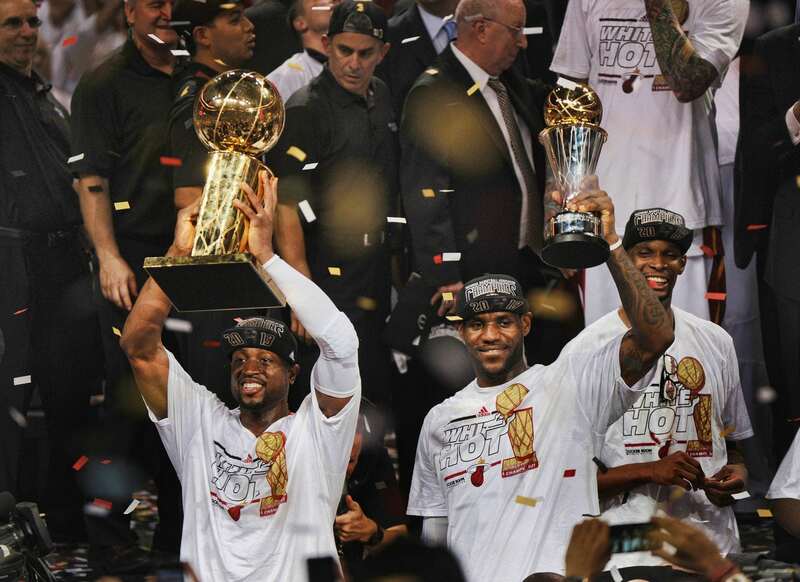 Late Thursday evening during a tension-filled Game 7, the Miami HEAT secured their second consecutive NBA Championship within the final moments in a 95-88 victory against the San Antonio Spurs. During the elated post-game interviews, several team members shared inspirational thoughts on success, struggles, and perseverance. Q: When you’re making shots like that you’re totally unstoppable. I’m sure you would agree? Q: Did you know Chris Bosh didn’t score tonight?